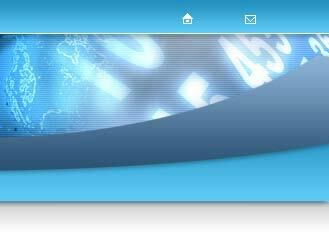 Most free web counter services give you a few basic choices of styles, or they offer the same set of styles as all the other sites. 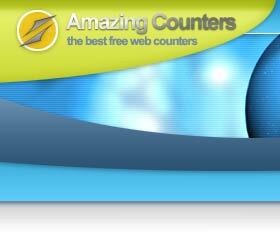 AmazingCounters.com breaks the monotony of the competition by offering you hundreds of unique and exclusive styles of hit counters. This page list the styles from the category we call Flags and Politics. We have 20 different categories to choose from, so check them all out by browsing the links at the bottom of the page. Create a Hit Counter - It's FREE!